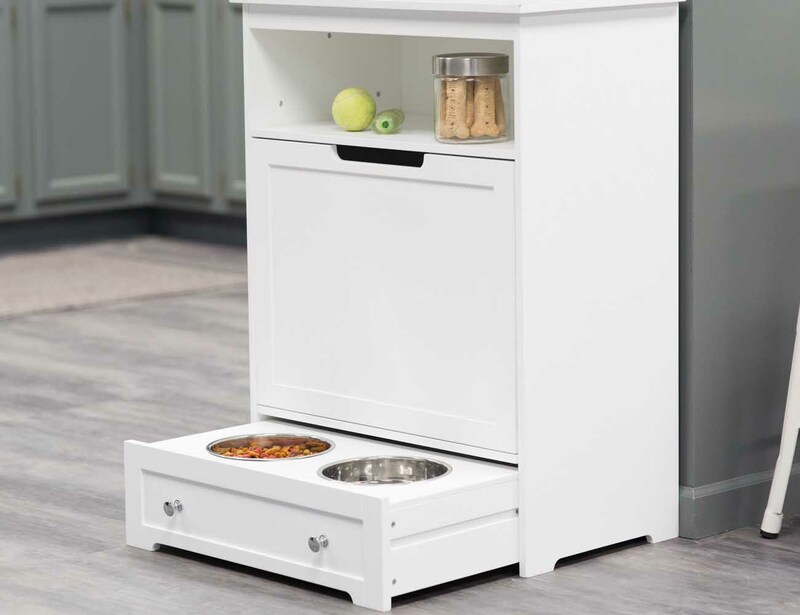 Get a compact storage for all your pet’s accessories as well as a proper feeding station in one by using this all-in-one Pet Feeder Station. 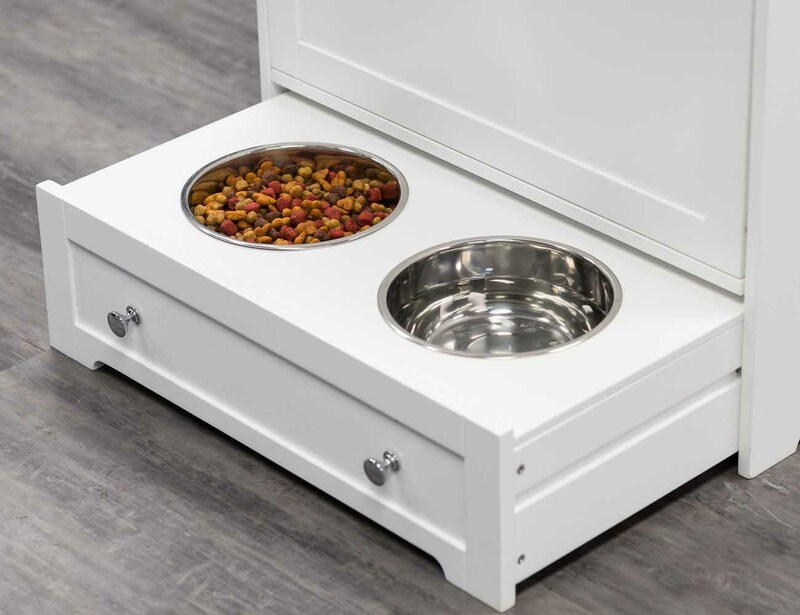 It will come with an additional storage cabinet that can hold your pet’s toys, food, leash and also act as their normal feeding station at the same time. 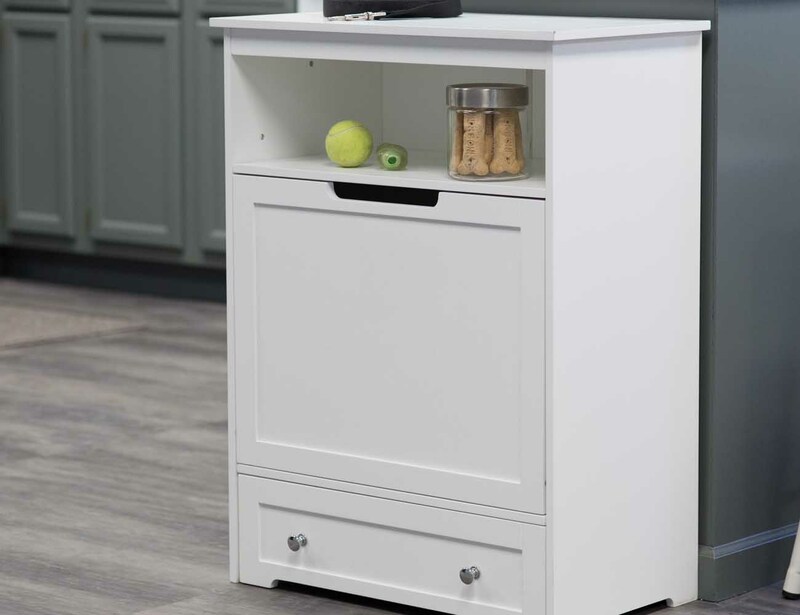 Solid mahogany and engineered woods have been used to make this station which looks classy and can easily blend with the rest of your home furniture. 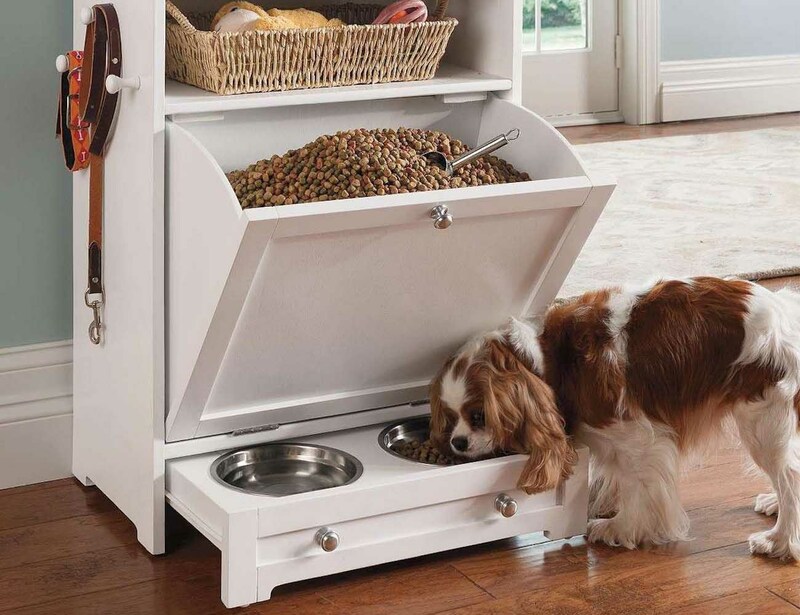 Just install it anywhere indoors and wait till your pets start enjoying their own cabinet soon. 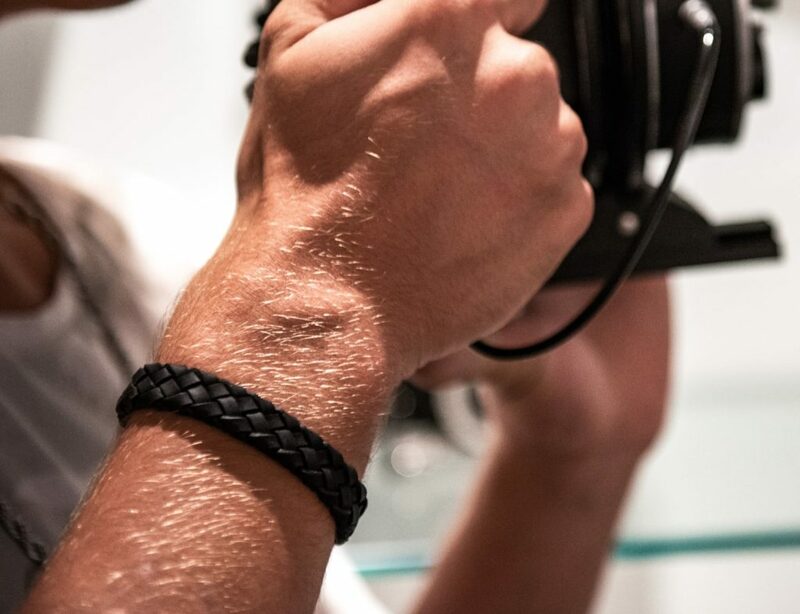 No more mess or trying to figure out where you’ve kept your pet’s accessories anymore. 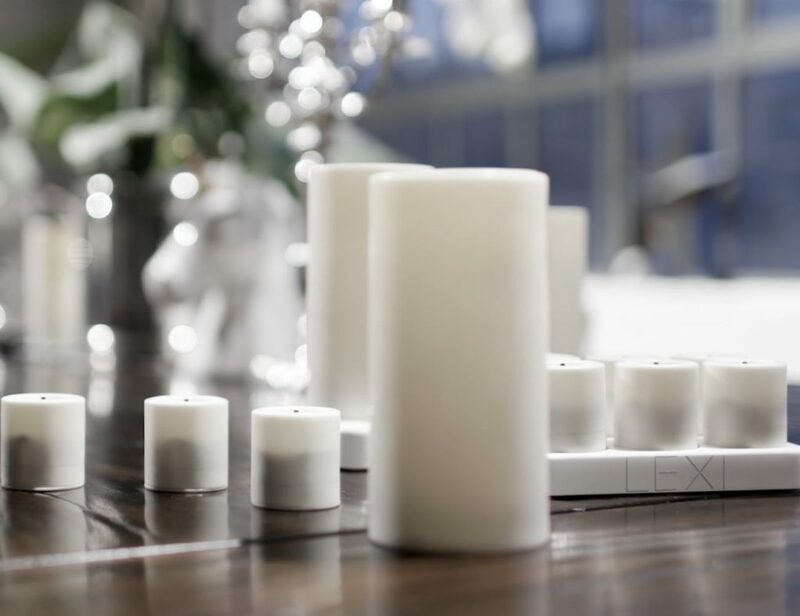 Because your pets deserve a royal treatment too!